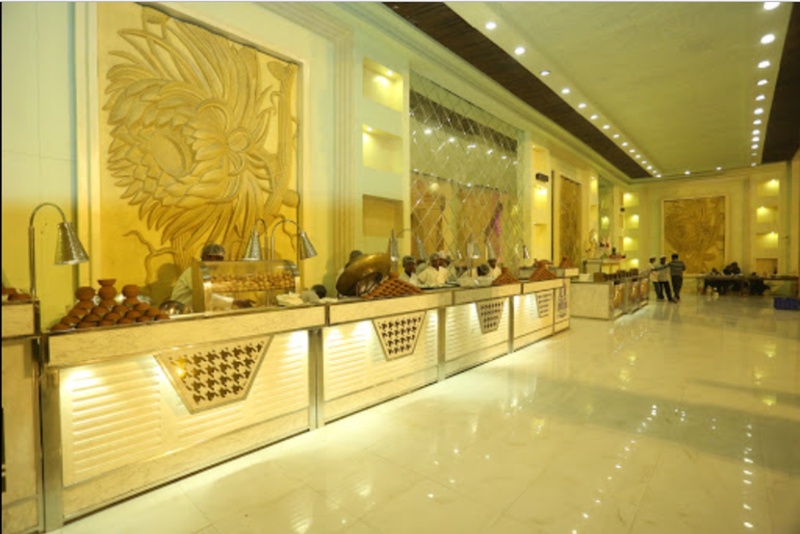 Grand Empire, Hari Nagar, Delhi is a great place to host or plan your wedding and reception. The venue is also ideal for pre-wedding functions like haldi, sangeet, mehendi and engagement ceremony. Easy access, wonderful exterior and interior finishing, a delicious gourmet spread and impeccable hospitality make this venue a pretty desirable one. The Grand Empire Hari Nagar serves a wide range of delicacies to choose from in both vegetarian and non-vegetarian food to their guests. It is located at a close distance from Mayapuri Metro Station and Deen Dayal Upadhyay Hospital which makes it easily accessible for all to reach there. Grand Empire Delhi offers multiple party areas which makes it easy to have different functions at the same venue. It has a small banquet hall which is ideal for small functions like birthdays, anniversaries and pre-wedding functions. 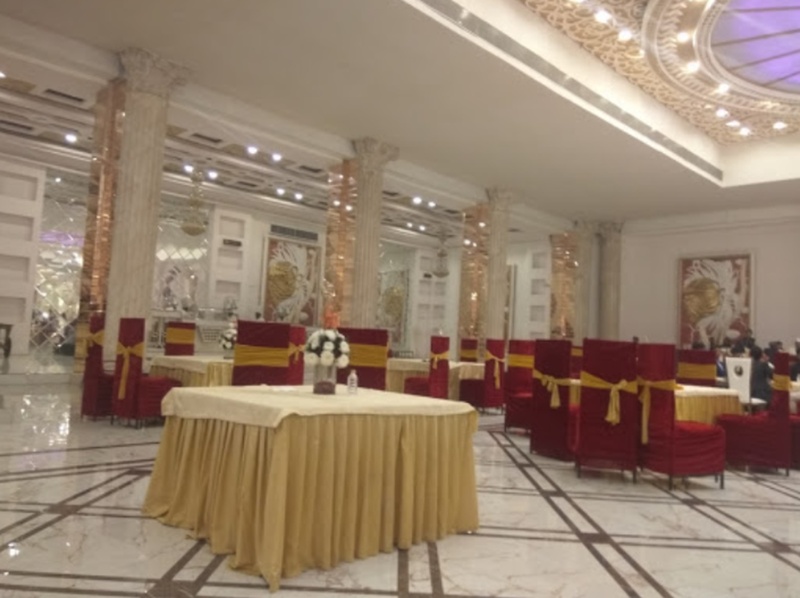 The spacious banquet halls at Grand Empire Banquet Hari Nagar are ideal for hosting your wedding and reception ceremonies. You will not go wrong in your selection of a wedding venue with this property. 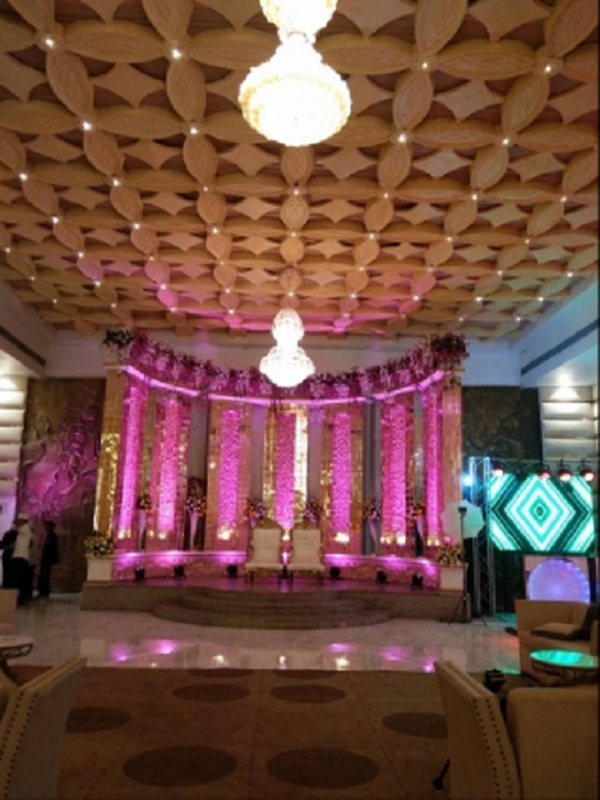 The Grand Empire Banquet Hall is one of the best banquet halls in Hari Nagar. The elegant decor of the venue makes it great to have grand weddings. The inviting ambience of the venue makes your invitees feel welcomed. Contact Grand Empire Banquet Delhi for further details, and you are sure to be amazed by the offers we have. The Grand Empire located in Hari nagar, Delhi has Cocktail Venues and Banquet Halls. 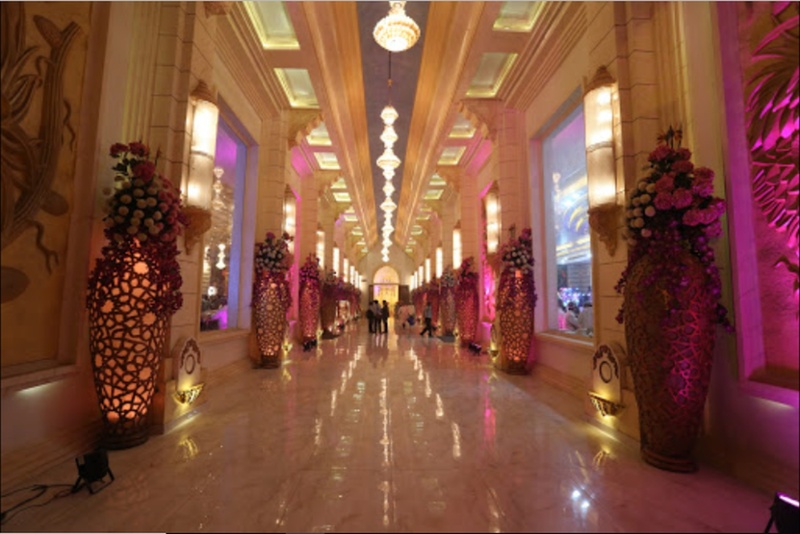 Hall 2 can accommodate upto 175 guests in seating and 300 guests in floating. Hall 1 can accommodate upto 200 guests in seating and 350 guests in floating. Hall 3 can accommodate upto 450 guests in seating and 700 guests in floating. Vegetarian and Non Vegetarian food is served at this venue. Features of this wedding venues are : Food provided by the venue , Non-Veg allowed at the venue , Alcohol allowed at the venue , Outside alcohol allowed at the venue , Music allowed late , Halls are air Conditioned , Ample parking , Baarat allowed , Hawan allowed , Overnight wedding allowed , Decor provided by the venue , Packages starts at Rs 1750 per plate for vegetarian menu and at Rs 1950 for non veg menu. Decoration starts at Rs 35000.